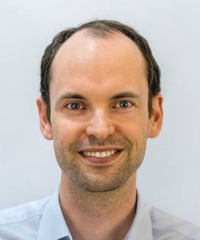 Toby Ord is a James Martin Research Fellow with the Programme on the Impacts of Future Technology, but also contributes towards the FHI's research aims. His FHI research interests include both theoretical and practical ethics, with a focus on questions concerning the big picture. He is currently investigating the topic of moral uncertainty: the study of how to act when we are unsure of the relevant moral considerations. This is a much neglected area of theoretical ethics with many strong practical implications. He is also exploring a number of questions regarding global poverty, such as the extent of our personal responsibilities and how we should prioritise within aid spending. Finally, he has an ongoing interest in questions about future technologies and global catastrophic risks.